for supporting our St. Patrick’s Day Run! Thank you to Garry Gribbles Running Sports for supporting the St. Patrick’s Day 4 Miler. 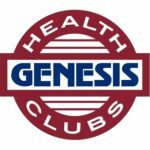 Established in 1984, Garry Gribble’s Running Sports has been the premier running and walking store in the Kansas City area. Garry Gribble’s is truly where fit happens. 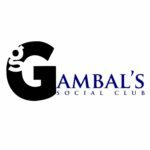 Thank you to Gambals Social Club for hosting race day packet pick up! 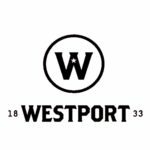 Gambal’s has Westports favorite hangout featuring the longest happy hour in Westport! Games, food and fun is what we do! Westport is known for its blend of tasty eateries, trendy boutiques and popular nighttime hot spots. By day Westport buzzes with residents and tourists, but really comes to life at night as the restaurants and bars fill up. 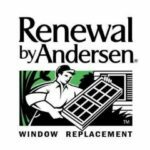 Thank you to Green Grove for providing samples and supporting the St. Patrick’s Day Run. Green Grove prides ourselves in delivering a product that helps bring you the physical, mental and emotional balance back into your lives in a natural and healthy way. 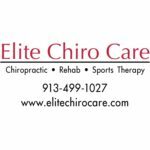 Thank you to Elite Chiro Care for providing gift certificates to the winners and some relaxation after the race. Elite treats every patient and injury the way we would want to be treated, with compassion,understanding, and clear goals. Thank you to Argosy Casino Hotel and Spa for providing bottled water to out runners. Great giveaways. Endless entertainment. Top-notch service is what defines Argosy. Thank you to Sprouts for providing yummy treats to our runners. At Sprouts, we believe healthy living is a journey and every meal is a choice. We love to inspire, educate and empower every person to eat healthier and live a better life. The Barley Bus offers tours to KC’s best breweries, wineries & distilleries. Look for the Barley Bus at the finish line! Thank you to Apex Ortho for providing the medical tent for your minor injuries. Apex Orthopaedic Surgeons provides quality, innovative state of the art Orthopaedic care in a compassionate medical environment. 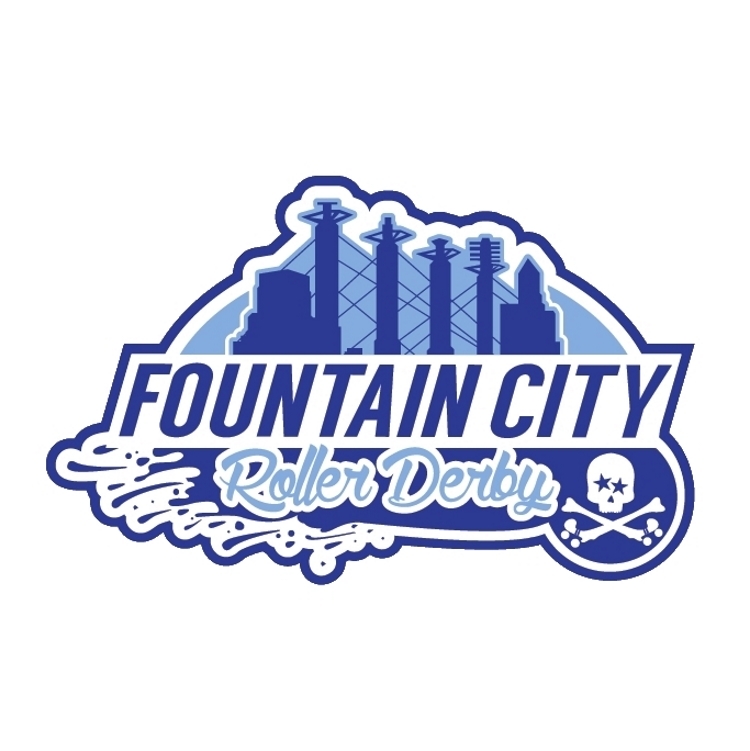 Thank you to Fountain City Roller Derby for their help on the course. 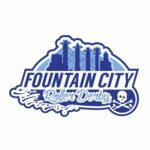 Fountain City has over 120 men and women skaters in their league from the ages of 18 to 53 who play for the love of the sport, camaraderie, and to give back to the community. 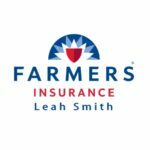 Thank you to Leah Smith and Farmers insurance for supporting us. Farmers not only prides itself on helping you plan wisely for the unexpected, but also on helping restore order when it occurs, so you can keep moving along the road of your life’s plans. 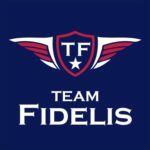 Thank you to Team Fidelis for providing the color guard for our race. It starts with awareness, hope and camaraderie.